The CEOWORLD magazine has published its much-anticipated “China Rich List For 2018,” which ranks the wealthiest people in China, as well as in India, and the rest of the world. 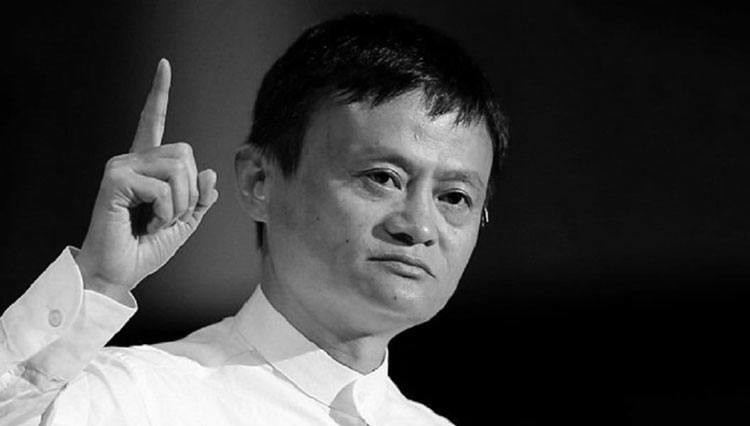 With an estimated wealth of $37.9 billion, Jack Ma, co-founder and Executive Chairman of Chinese internet giant Alibaba, tops the CEOWORLD magazine’s China Rich List for 2018. Hui Ka Yan, chairman of Evergrande Real Estate Group is second on the list with $37.7 billion. Tencent Holdings Ltd’s Pony Ma holds the third spot with a net worth of $36.3 billion, followed by Wang Jianlin, founder of Wanda; Yang Huiyan, and He Xiangjian. Wang Wei, Lei Jun, William Ding, and Zhang Zhidong (Tony Zhang), rounded up the top ten wealthiest people in China with $16.2 billion billion, $15.1 billion, $13 billion, and $12.8 billion respectively.